The Rockwise offers the perfect balance between affordability and charm. This unit sports a king-size bed, full modern bath (with tub), 300-count cotton linens, with a hypoallergenic duvet and cotton blankets for your comfort. There is also a trundle daybed to sleep two more comfortably. 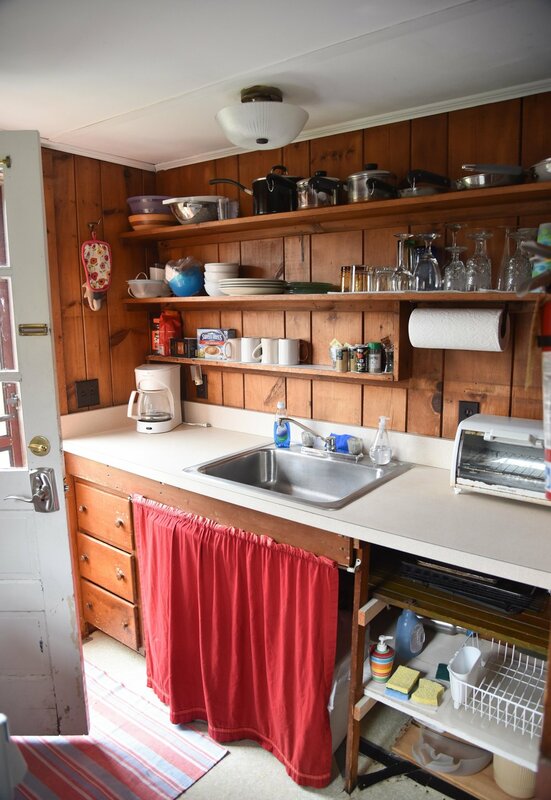 The fully-appointed kitchenette includes place settings for four and a full range of cookware and serving implements. 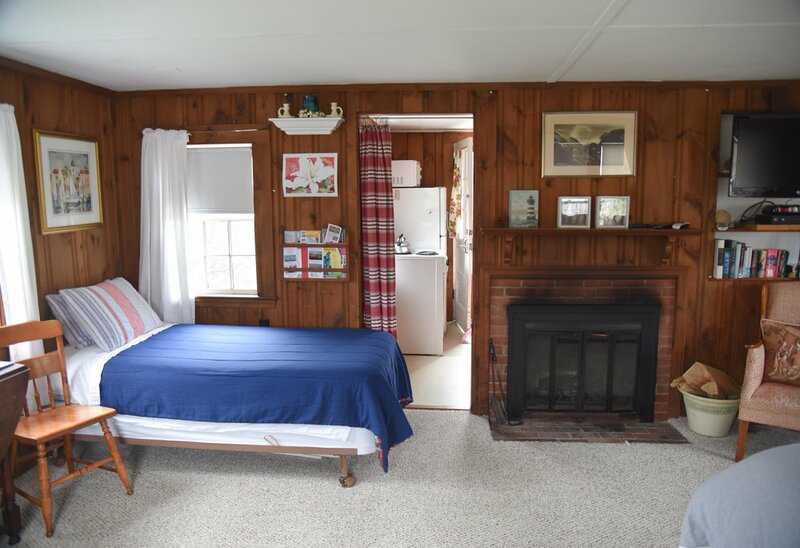 This cottage also features a working fireplace, window AC, and cozy dining and sitting area.